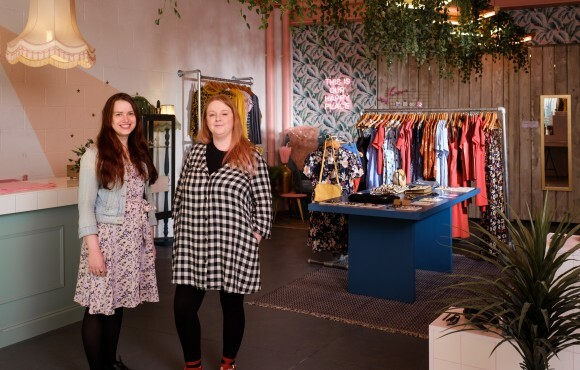 Independent fashion boutique Tessies has opened its doors in Hull’s Fruit Market just in time to launch its spring and summer collection. 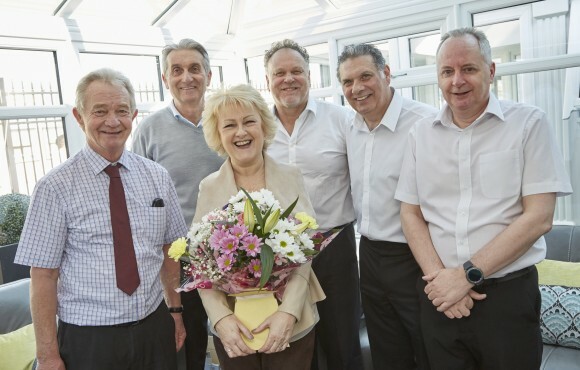 Long-serving employees have been hailed for their ‘amazing dedication’ after clocking up more than 250 years' combined service at the Hull-based home improvement specialist EYG. 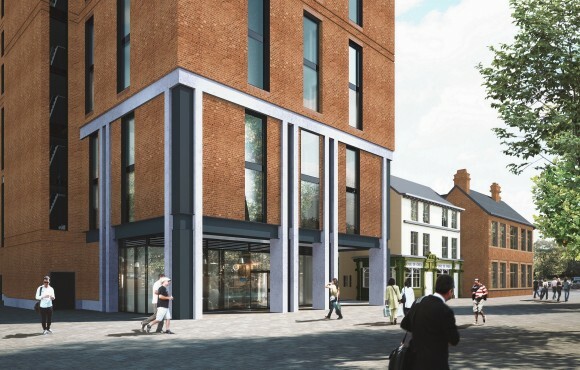 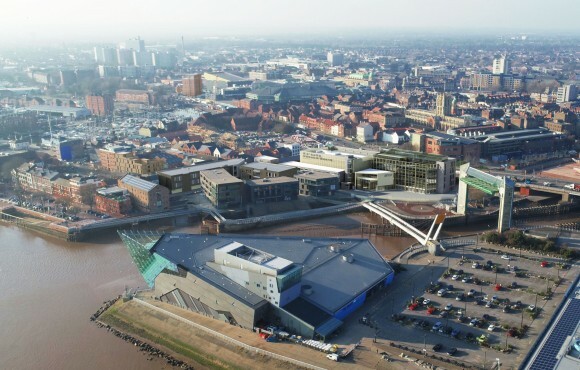 Planning permission has been granted for the next major phase of development in Hull’s rejuvenated Fruit Market, including a new head office for Arco, one of the city’s leading companies. 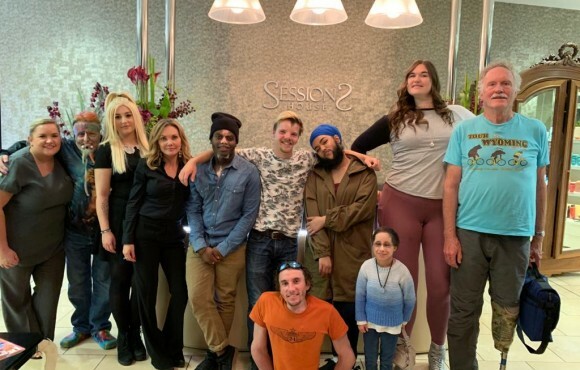 Beverley-based hair and beauty spa Sessions House will feature in a new Channel 5 reality series starting tonight, Monday March 18, at 10pm.